Australia’s debate on how to amend the Constitution to recognise its first peoples is set to culminate soon in a Indigenous Constitutional Convention. We ask a legal expert what it all means. 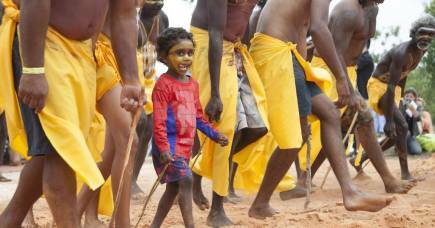 Australia will soon take an important step towards potentially recognising Aboriginal and Torres Strait Islanders in its Constitution. The Referendum Council is due mid-year to report its final advice to the Commonwealth Government and the Opposition on constitutional change. The advice will inform a final model to be taken to a referendum. The Council’s consultations will culminate at a National Indigenous Constitutional Convention to be held at Uluru on 24-26 May. Here, University of Melbourne constitutional law expert and Laureate Fellow Professor Adrienne Stone talks us through what’s at stake. Q: What are the problems with our Constitution as it currently relates to Indigenous Australians? A: The impetus to change the Constitution stems from two issues. Firstly, if you look at other similar settlement societies around the world – the US, Canada, and New Zealand – we are the only one whose constitution includes nothing at all to recognise the special position of the Indigenous peoples of the land. Other countries in some way recognise the special position or constitutional rights of Indigenous peoples, or recognise their prior sovereignty over the land through a formal treaty. Ours does not. Secondly, the Constitution as it is drafted includes some clauses that are clearly racist. For some people, the need to remove or amend these racist clauses has been the starting point of the debate. The first of these is Section 25 that potentially allow for State Governments to exclude people from voting on the basis of their race. The second, Section 51, is more complicated. It provides the Commonwealth with the power to enact specific laws applying to a race of people. 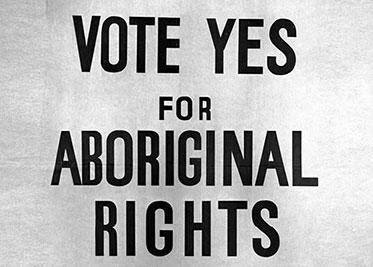 It originally excluded Aboriginal and Torres Strait Islanders, but was extended to include them as part of the 1967 referendum that formally recognised Indigenous Australian in the census. This extension was important because it meant the Commonwealth could make laws for Aboriginal and Torres Strait Islanders independent of the States and so extend Commonwealth protection to them. For example, Section 51 allows the Commonwealth to protect Indigenous heritage and it also underpins Native Title legislation. The problem is that Section 51, known as the ‘Race Power’, also allows for racial discrimination. And to date the High Court, which makes rulings on Constitutional questions, has refused to rule out the possibility of that power being used in a discriminatory way. That is a troubling prospect. Australia’s Constitution is highly unusual in that it doesn’t include a guarantee of equality or a prohibition against discrimination, but actually has a section that seems to actually contemplate discrimination. So the question is whether and how Section 51 could be amended while still allowing for laws specific to Aboriginal and Torres Strait Islanders. Q: Changing or updating the Constitution seems a simple and clear proposition. Why hasn’t that happened? A: Fairly quickly it has become clear that for many people, especially Indigenous Australians, simply changing the Constitution to exclude racism and having some symbolic recognition of Aboriginal and Torres Strait Islanders wasn’t going to be enough. An expert panel established by the Gillard Government in 2011 carried out extensive consultation and found that Australians in general, and Indigenous Australians in particular, were just not interested in simply symbolic change. There isn’t much Indigenous support for this “minimalist” position on change. And unless we can have some reasonably unanimous support among Indigenous Australians for a set of proposed constitutional amendments, it won’t be worth proceeding. Q: So what else can we do to achieve more meaningful constitutional recognition of Aboriginal and Torres Strait Islanders? A: One possibility that came out of that expert panel was a suggestion for a clause that explicitly prohibits racial discrimination. Such a clause has the potential to be seen as an important step in the decolonisation of Australia. However, a move like this would go against Australia’s entrenched constitutional culture that is hostile to any notion of putting rights in the constitution that could be adjudicated by judges over the head of Parliament. Parliament already oversees the Racial Discrimination Act. Again, Australia’s Constitution is unique among democracies in not having some form of a bill of rights or a charter of rights. So while that has been strong support for a constitutional prohibition on racial discrimination, it opens up this whole new argument over the merits or otherwise of a bill of rights. Q: If a constitutional prohibition is potentially too complicated, are there other options? A: There are proposals that the constitution could formally guarantee a voice for Indigenous Australians in parliament by recognising and entrenching the existence of a body, or bodies, to represent that voice. It would require Parliament to at least consult this voice, or voices, on issues affecting Indigenous Australians. 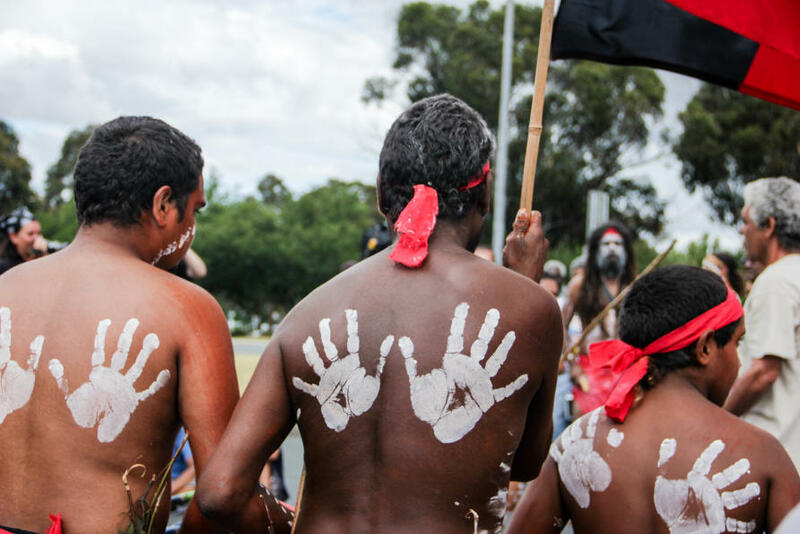 The challenge would be in deciding how such a body would be constituted given that among Indigenous Australians there isn’t one voice, or necessarily unity, on important questions. Such bodies exist elsewhere, such as in Scandinavian countries where in some countries the Indigenous Sami peoples has their own parliaments. These range from being just purely consultative, to having some actual legal power. 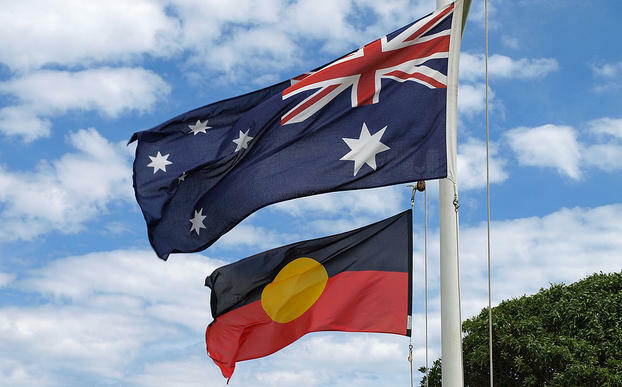 A constitutionally guaranteed “voice” would acknowledge that Aboriginal and Torres Strait Islanders have a special place different from other minorities because they had prior sovereignty over the land. 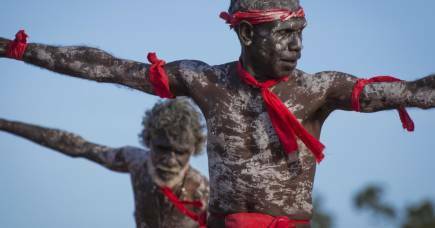 It could properly recognise their status as the country’s first peoples, giving that voice constitutional gravitas. But for some Indigenous people, because Aboriginal and Torres Strait Islanders never agreed to cede the lands taken from them by force, they believe that what is really needed is a treaty. Q: Would a treaty be a stronger alternative? A: Not necessarily, and that is one of the problems in going down the treaty route. A treaty will only be as strong as the domestic laws that would give it effect. So there are concerns that a treaty won’t translate into real laws. There is an argument that a constitutionally guaranteed voice in parliament would be an alternative way to recognise prior sovereignty. None of these ideas are mutually exclusive. We could have some constitutional amendment and a treaty for example. Q: Is this just an issue for Aboriginal and Torres Strait Islanders, or it is an issue for all of us? A: It is our Constitution so we all need to be in this. To change it the proposal will have to go to a referendum in which not only must there be a majority vote for it to pass, there must also be a majority vote in every state. But it is also I think an opportunity to use the constitution to unify us. A final proposal on Indigenous recognition could commit us to a set of values in a way that the constitution doesn’t at the moment. As it is the Constitution is something of a technical blueprint for the country, but I think constitutions can perform an important role in in being aspirational and unifying. I don’t think we should try to define our values too specifically in the constitution, but it might provide some unifying capacity, and I suspect that is something we urgently need. 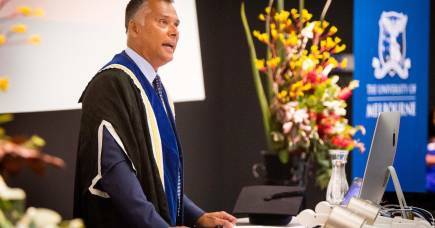 Professor Stone is a Kathleen Fitzpatrick Australian Laureate Fellow. Her Laureate Fellowship project will investigate how democratic constitutions can balance diversity and social cohesion in their design and application. It is a critical problem at a time when democracies around the world are having to grapple with increasingly diverse and multicultural societies. To mark Law Week (15 – 21 May 2017), Pursuit is looking at some of the issues facing the profession in the 21st century. As Section 44(i) of the Constitution continues to claim the scalps of Australian politicians who have dual citizenship - is the law still relevant in modern, multicultural Australia?